In late 2016, American girl group Fifth Harmony lost, arguably, their most charismatic and interesting member when Camila Cabello left the group. 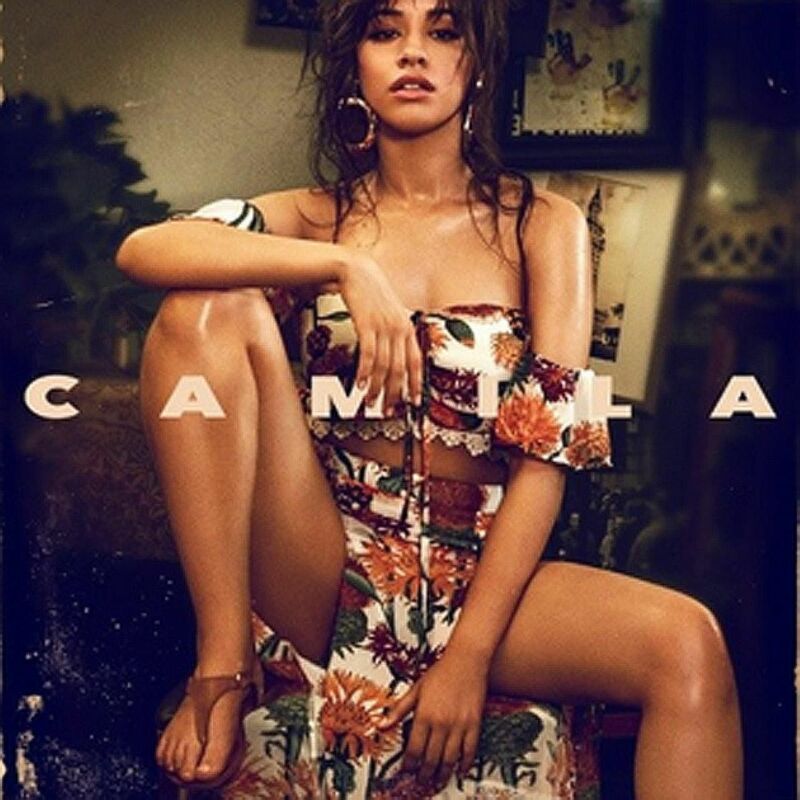 A few singles and one ginormous hit later (the Latin-inspired Havana that topped charts worldwide recently), the Cuban-American 20-year-old takes another step to becoming the next breakout pop star with the release of her solo debut album, simply titled Camila. Her commercial pull is pretty much confirmed when she scored the rare feat of having a No. 1 song, Havana, at the top of the Billboard singles charts, and a full-length album that shot straight to No. 1 on the Billboard album charts. The achievements put her in the company of Beyonce and Britney Spears, pop royalty who have also scored simultaneous No. 1s. But can Cabello truly be ranked among some of the most prominent female pop stars in recent decades? Judging from the tunes in the album, she is well on the way, but is not quite there yet. Havana is a delectable Latin-jazz number which plays on her Cuban roots, an irresistible salsa ditty that is designed to make one head straight for the dance floor (or at least move your shoulders a little bit, if you are a little less demonstrative). And who could blame her - or her producers, management and label - for riding on the current Latin pop wave in the wake of the global conquering feat by Puerto Rican singer Luis Fonsi's Despacito last year? But the sounds of salsa and Latin jazz seem to be the exception, rather than the rule in the album. She Loves Control delves into reggaeton territory and Inside Out's perky pianos and Caribbean pop stylings make it one of the more captivating tracks on the release, but the rest veer towards electronic territory, with the odd emotive ballad thrown in. Opening track and newest single Never Be The Same sees Cabello's voice morph from a low rumble to high-pitched coos, often within the space of the same line, and boasts an excellent post-chorus hook. Into It is a quirky, electro-tinged tune with dramatic tonal shifts that recall New Zealand singer Lorde's excellent album, Melodrama, which was released last year, while In The Dark is a moody, ethereal number which sees Cabello play around with layers and layers of her dynamic singing voice. Heartbreak ballads such as Something's Gotta Give rarely rise above run-of-the-mill pop offerings though, and drag the album down. But make no mistake, Cabello is miles ahead of her work with Fifth Harmony. If anything, it shows that she has potential in spades and that these batch of tunes are just a teaser of what is to come.